Social media is no longer optional for restaurants. 70% of people in the U.S. use at least one social networking site, and over 50% use two or more. We used to have the constant hum of television in the background; now we close our eyes and see an endless scroll of friends and updates. According to experts, social media’s popularity is now equal to search engine traffic. With so many people plugged in, it’s become the best place to connect with guests and advertise for free. The restaurant industry depends on the human element. Hire the best chefs in the world, use the finest ingredients…and without an actual kitchen, the magic just won’t happen. 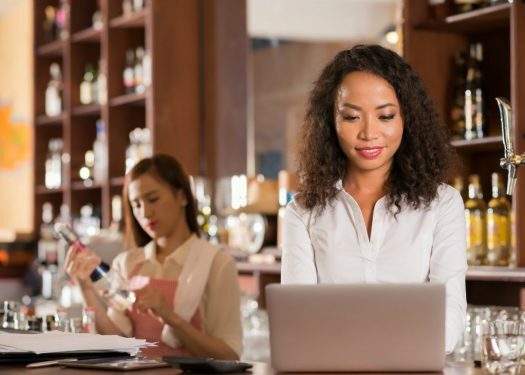 Your restaurant’s location determines everything from who will walk by during Saturday night’s dinner rush, to whether you have room to install a bar. Interestingly enough, the internet is pretty similar. You can post on tumblr every day, but if all your guests are using Facebook, it won’t improve your sales. Track the demographics of your guests – are they mainly stay-at-home moms? Travelling businessmen? College kids? A little research will mean a big boost to your profit margin, if you can find out which social media platforms are most popular among your clientele. For example, 33% of millennials identify social media as one of their preferred channels for communicating with businesses. The numbers are different for different age demographics. Posting content at the right time of day is just as important as using the appropriate platform. A lawyer will probably look at Facebook on her way to work at 8:30 am on Tuesday, whereas a high school student would more likely check tumblr when he wakes up at 12 noon on Saturday. Marketers consider engagement (liking and sharing posts, for example) to be the most important metric for determining the success of a restaurant social media campaign. Consider that visual content is over 40 times more likely to be seen than text-only posts, and one fact comes into focus: it’s very important to share images of your food and your restaurant. Visual content improves your organic growth – that is, the number of people who connect with you because a friend liked or shared your profile. People go to the places their friends rave about, and experts say 3 in 4 customers use Facebook to choose restaurants. Organic online growth also puts you in touch with diners outside your immediate physical area. Remember how we said location was important? Well, your online presence can act as a second location. If you offer delivery – especially with online ordering that can be reached throughs social media – you might see new customers online who have never even walked past your restaurant. Social media is powerful, but it’s still a new platform. That’s probably why 60% of marketers identify “measuring ROI” as one of their top three restaurant social media marketing challenges. It’s important that you implement additional tools to measure your restaurant’s growth over time. 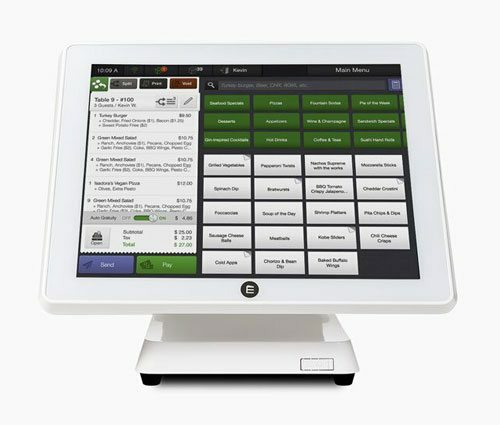 Point of Sale systems are one easy way to track your guests’ engagement and preferences. 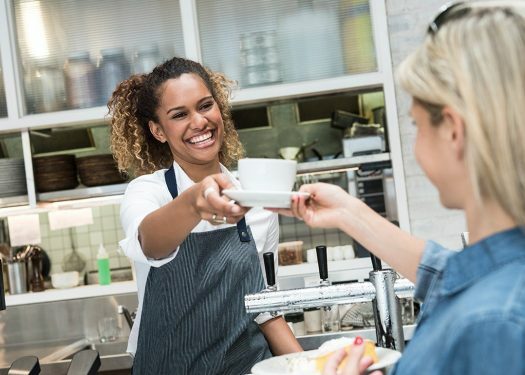 You may also consider instituting loyalty programs available via social media, that allow you to track which guests connect with you online and in person. Our social networks are more web-based than ever before. Joining a social media platform isn’t just about getting to know your guests; it’s the undisputed champion of advertising. And unlike paid ads, social media has the credibility of being “peer reviewed” which creates organic traffic increases. 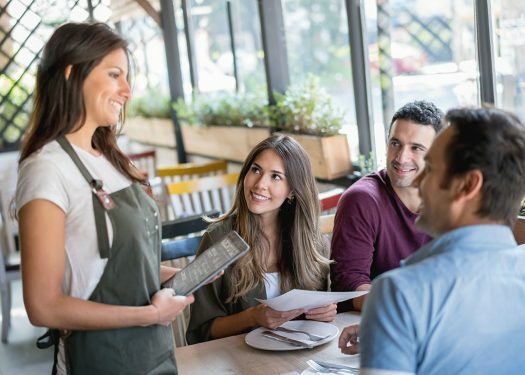 Social media also allows you to tell the story of your restaurant, and connect with Millennials and Generation Z guests who increasingly choose good food with great stories behind it.